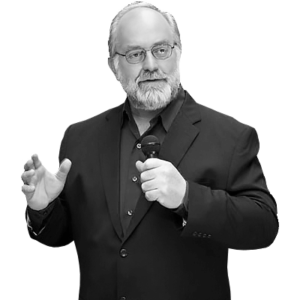 Thomas Frey is Senior Futurist and founder of the DaVinci Institute and an internationally renown futurist, author and keynote speaker. He has spoken to audiences of high-level government officials such as those of NASA, executives of Fortune 500 companies such as IBM, Capital One, Bell Canada, Visa and Ford Motor Company. He has also been featured in thousands of articles for both national and international publications including New York Times, Huffington Post, USA Today, Forbes, Fast Company, World Economic Forum, and Times.